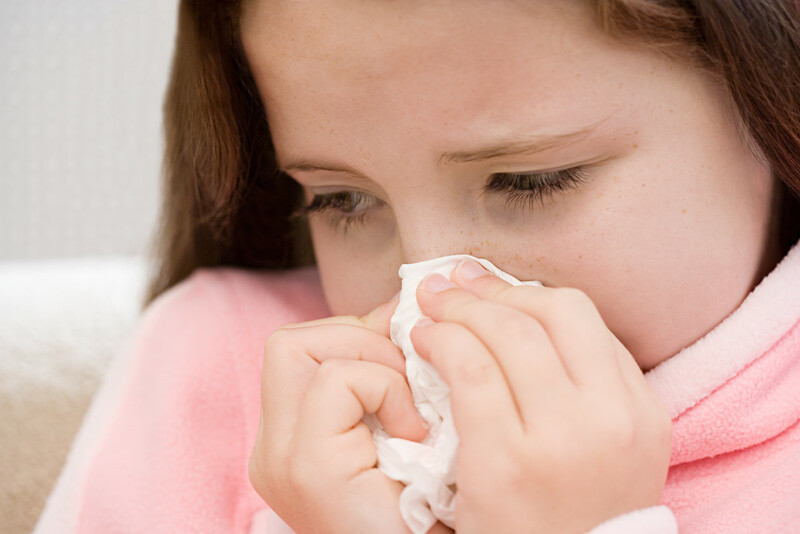 BlogHome News Tips Why Clean Air Ducts? Top Benefits and What to Look For When Hiring a Duct Cleaning Service. The National Air Duct Cleaners Association’s (NADCA) rule of thumb for consumers is that “if your air ducts look dirty, they probably are,” and that dirty HVAC systems should be inspected by reputable, certified air duct cleaning professionals like Single Source who are certified by NADCA. Below are some benefits of air duct cleaning and a video clip on how air ducts should be properly cleaned. 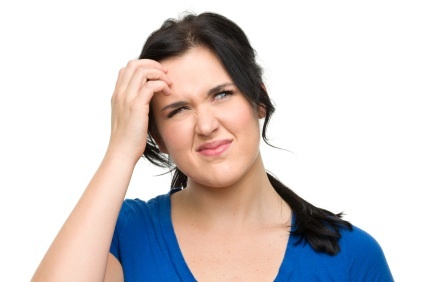 Indoor air quality is one concern that homeowners have when they decide to investigate air duct cleaning. In a typical six-room home, up to 40 pounds of dust is created annually through everyday living. 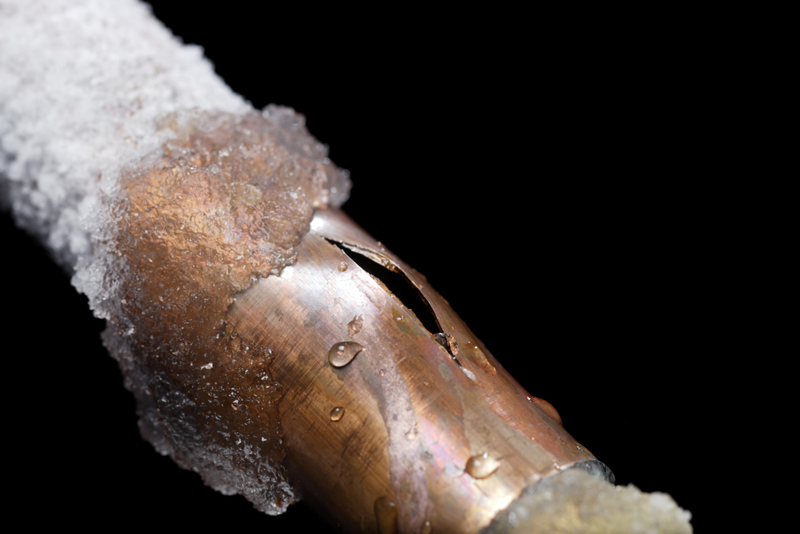 Your heating and cooling system are the lungs of your home. The system taken air in and breathes air out. Through normal occupation in a home, we generate a lot of contaminants and air pollutants, such as dander, dust, and chemicals. These contaminants are pulled into the HVAC system and re-circulated 5 to 7 times per day, on average. 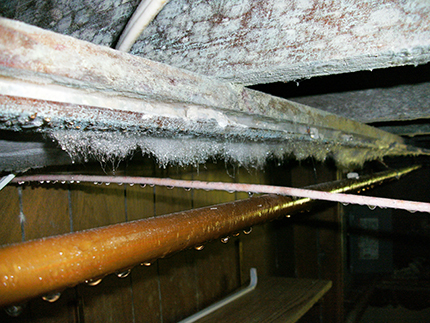 Over time, this re-circulation causes a build-up of contaminants in the ductwork. If you need your air ducts cleaned, you definitely want to seek an air duct cleaning company. like Single Source, that has the specific knowledge, qualifications, and experience to ensure your home is properly cleaned and left uncontaminated. 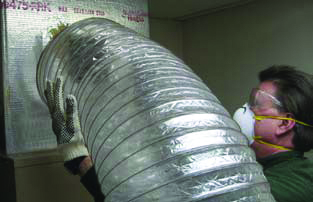 Click here to view NADCA’s video clip, “Guide to Proper Air Duct Cleaning“. next post: Forget to Turn Off Your Stove?